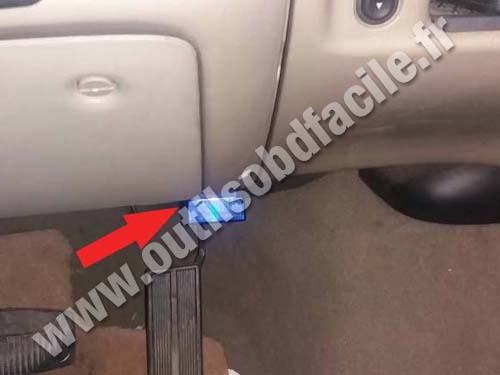 Where is my OBD port? Since the implementation of the OBD standard, each vehicle has a standard 16-pin connector, as described on our OBD presentation page. 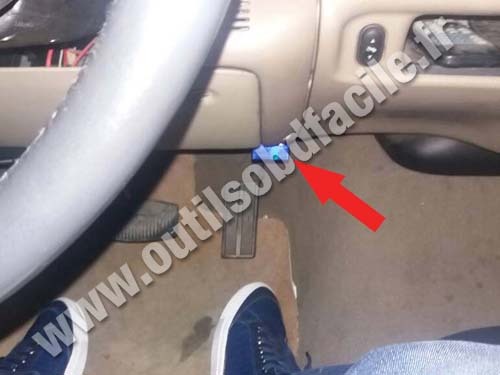 The norm states that the port must be located inside the vehicle passenger compartment. Depending on the make and model, it may or may not be easy to locate. To diagnose your vehicle yourself, download our EOBD-Facile car diagnostic software. Use our search engine below to locate your OBD2 port! 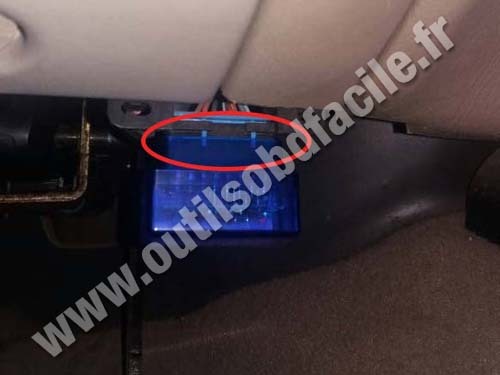 You will find below several pictures which will help you find your OBD connector in your car. Download the app "OBD2 port Lookup - Car's DLC"